While international gourmands bemoan Noma’s departure, Copenhagen beer geeks are making a remarkable discovery: they might be better off with Barr. 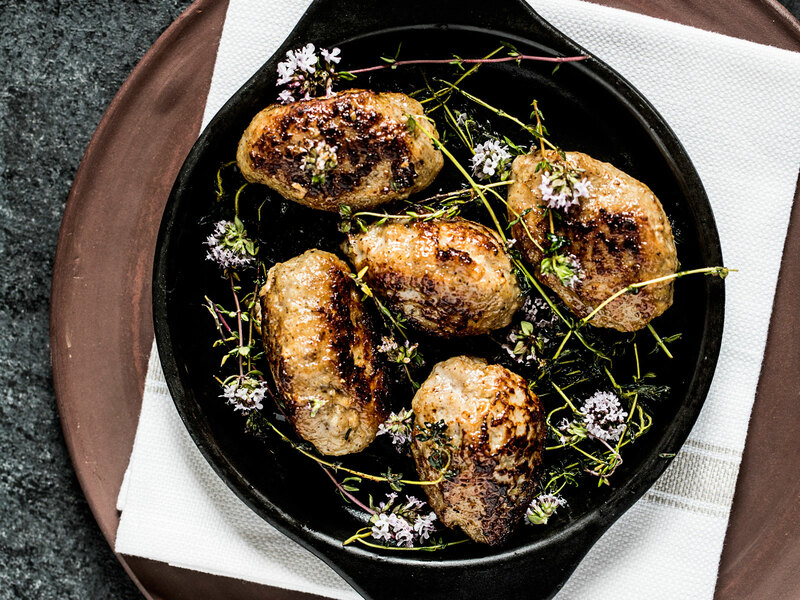 When Barr opened in the former Noma space last July, it had big shoes to fill. It’s not very often that one of the top-rated restaurants in the world surrenders its address to a successor. 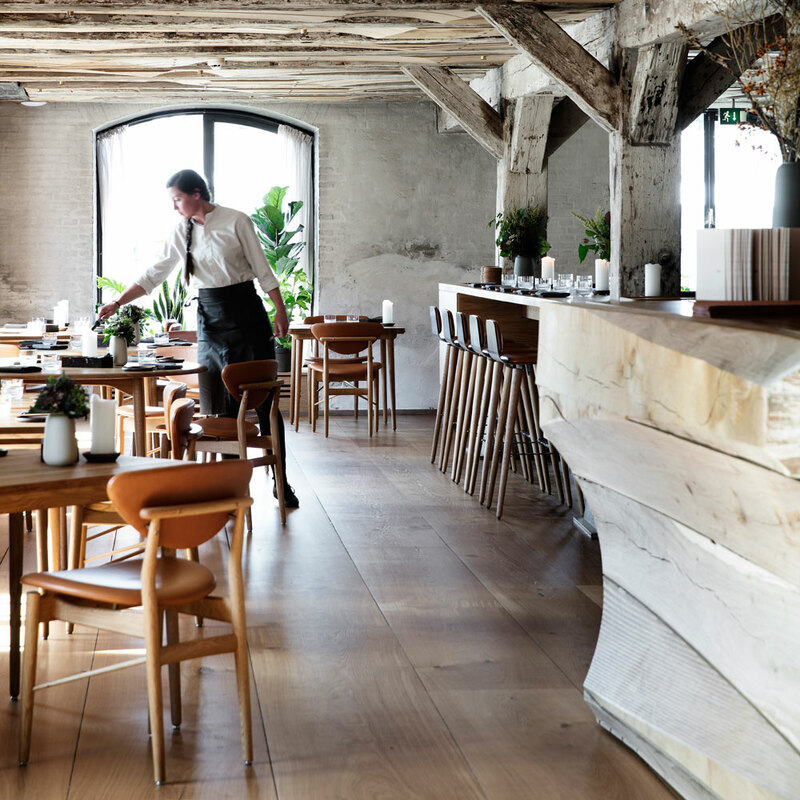 But after René Redzepi announced a self-imposed sabbatical and impeding relocation, his restaurant group promptly made plans to reinvent the existing property as a sort of New Nordic gastropub. The novel concept is doing its predecessor proud. And while international gourmands bemoan Noma’s departure, Copenhagen beer geeks, for their part, are making a remarkable discovery: they might be better off with Barr. 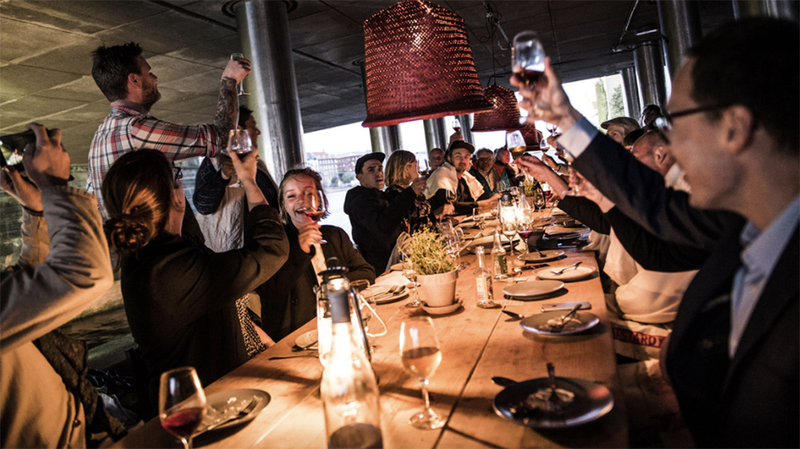 The now-legendary ground floor of the Nordatlantens Brygge — one of earth’s most instagrammed culinary landmarks — doesn’t exactly scream "pub grub." Its interior is far more rustic barnyard; sculpted wooden planks and exposed beams, bundled botanicals dangling from joists, overhead. But as soon as you notice those 18 copper-clad tap handles lining the wall, the focus of the space becomes clear. “At Barr we want to create the most special beer experience for our guests,” explains brewmaster Andreas Pedersen. The beer menu is divided into half-a-dozen categories, by basic style. On a recent autumn evening, Pedersen featured two of his own under the "Tart & Funk: section — a traditional sour, and a Norwegian farmhouse ale, flavored with raspberries — and a couple more listed under "Roast": a high-ABV porter, and a more sessionable, dry stout. Each of the beers arrive elegantly in customized chalices, true to their respective styles. To accompany the liquid, co-owner and head chef Thorsten Schmidt gleans inspiration from what he calls the "European Beer Belt." Meaning many of the dishes go beyond Scandinavia, incorporating flavors from Germany, Belgium, and even the British Isles. To wit, you’ll encounter sensational schnitzel, sausage and sauerkraut and pork terrine on a seasonally-rotating bar menu. 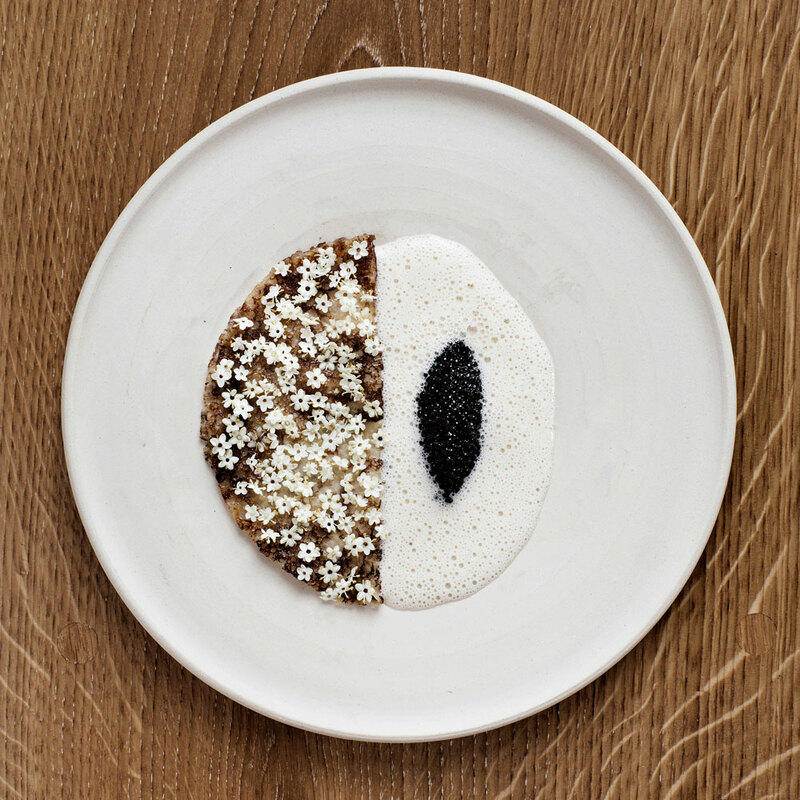 As a friend and business partner of Redzepi, he clearly feels a responsibility to steward the legacy of this space with conceptual consistency. The fare is more colloquial, and the tasting menus long gone, but a seriousness in presentation remains; proprietary flatware, meticulous arrangements, highlighting a stark visual contrast of ingredients. And so, despite Schmidt’s claims to the contrary, it’s hard to resist labeling the experience as New Nordic. Not that there’s anything wrong with that. Yet the only thing that’s actually new is a solemn commitment to substituting beer for wine in the pantheon of proper food-pairing. That concept finds one of its most compelling supporting arguments ever through the combined efforts of Schmidt and Pedersen. As a result, you’re forced to forget anything that might have existed before, succumbing completely to the power of the present moment. Barr has a double meaning. In addition to the obvious, the term actually refers to the Nordic word for barley. Part fine-dining, part brewpub, it also strives for duality in its everyday operation. A less-focused operation would surely succumb to the ghosts haunting this hallowed space. But Barr is building upon Noma’s past, harnessing its former kitchen to inform a promising future, particularly for beer lovers — near and far. They need not concern themselves with securing reservations for any future restaurant openings. There’s plenty to celebrate right here, right now.